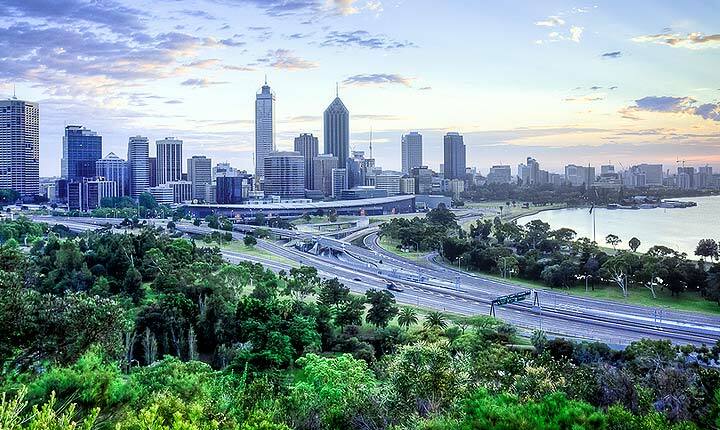 House Sitting in Perth opens the doors to a city with great character, natural beauty, unique history and enormous wealth. We have more Perth house sitting jobs, monthly, than any other site. Our multi-award winning site is safe, secure and easy to use - so join up and experience Perth rent-free. Cafes, culture, music, surf, wine... all of this is on the menu, and there's much more. 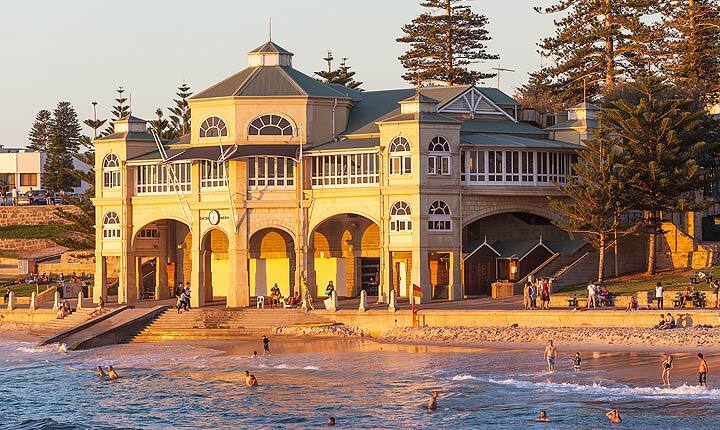 From the glorious Cottesloe Beach and the Swan Valley wineries, to the twilight Hawkers Markets, the festivals around Elizabeth Quay and the cultural centre, Perth is a vibrant, beautiful and endlessly interesting city. If you need someone special to look after your pets and home while you're away, there are always plenty of house sitters in Perth - more here than on any other site. Check out the house sitting opportunities in Perth - you'll be glad you did. Yes, this city is an amazing place to house sit, and Aussie House Sitters is the best way to make that happen. With more Perth house sitting jobs every month than any other site, we have been market leaders for over a decade and provide a safe and practical service with friendly support. Aussie House Sitters is the largest and most active house sitting community in Australia. With far more house sitting jobs, every month, than any other site, this is the right place to jump in. Click here to find out HOW IT WORKS. Discover lovely pet sitters and house sitters in Perth willing to look after your house, pets and garden FOR FREE . FREE to join, free to place a house Ad - for ever! Aussie House Sitters is the largest house sitting site in Australia, providing market leading security, support and service. Join for free and enjoy real peace of mind while you’re away. Click here to find out HOW IT WORKS.